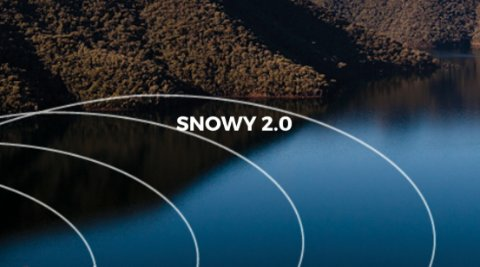 Snowy 2.0 is a major pumped hydro expansion of the Snowy Scheme. Recognised as one of the great civil engineering wonders of the modern world. Diverting water through trans-mountain tunnels and power stations. Snowy Hydro reports weekly gross storage levels of our three main storages Jindabyne, Eucumbene and Tantangara all year round. During the winter months we also report weekly snow depths at Spencers Creek, Deep Creek and Three Mile Dam. Click on the icon of the snowflake or water droplet to toggle between the two reports. We also have calculators that compare year on year data back to the 1950’s. Click through to our lake levels or snow depths pages to use the calculators.